The simply but neatly furnished chalets are spread throughout the park, and each one is situated on or near the water. 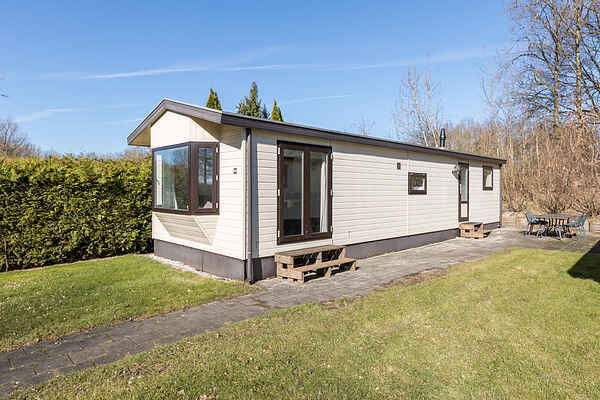 You can choose from a 4-person chalet (NL-9514-07), a 5-person chalet (NL-9514-08) and two 6-person chalets (NL-9514-09 and NL-9514-10). NL-9514-10 comes with a dishwasher. Every chalet has its own terrace with garden furniture.